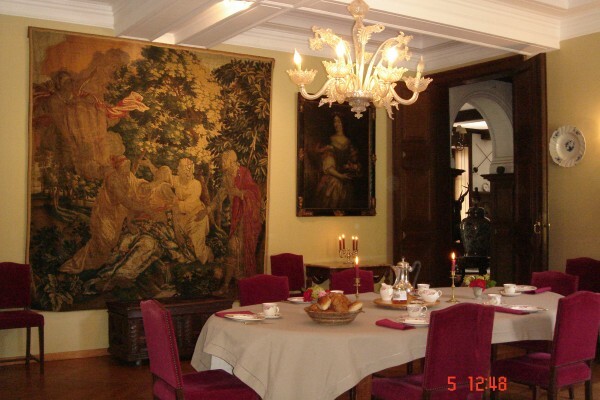 Located 30 minutes south of Brussels in Brabant Wallon, between Nivelles end Wavre - Louvain la Neuve, Chateau de pallandt is a private property owned by the same family for more than three centuries. 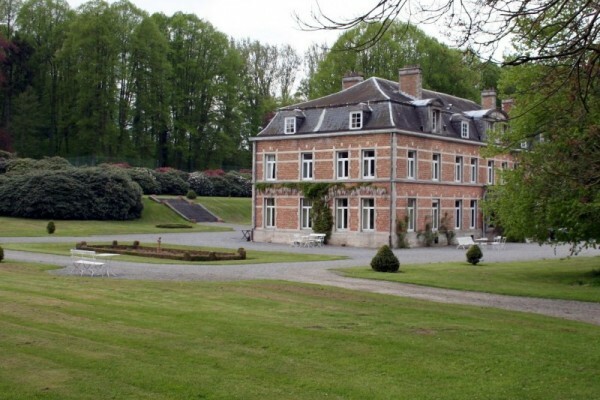 The Chateau of Pallandt is nestled in the Brabant Wallon, at the doorstep of Brussels, the Capilal of Europe. The setting is unspoiled and privileged in the midst of a forest of over 100 ha with a beautifully landscaped garden and with century-old trees at the end of a path of beech trees overlooking ponds. No experiences yet with Chateau de Pallandt. Be the first! 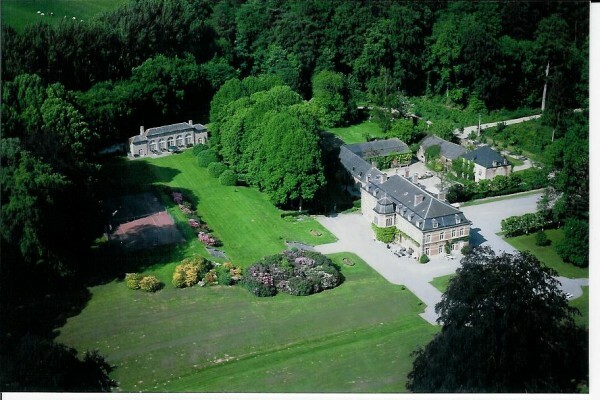 Did you stay in Chateau de Pallandt? Let us know what you thought about it and help others to make the right choice! * I confirm having stayed in Chateau de Pallandt. 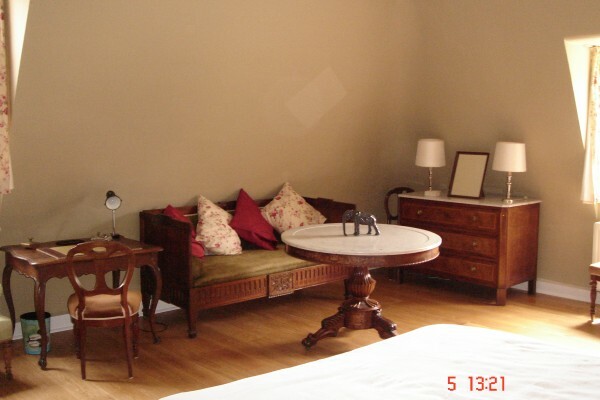 Find other bed & breakfasts in Bousval or all bed & breakfasts in Walloon Brabant.